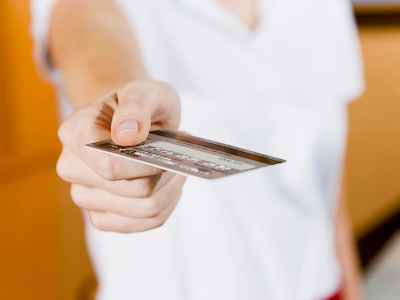 Cash salaries may soon become a thing of the past in Russia, and all shops could be obliged to accept cards. This comes as part of an initiative to cut the amount of cash in the economy, which should save it up to $17.5 bln a year. Russia´s Ministry of Finance has prepared a draft document that obliges all companies across the country to transfer payments to their employees via bank accounts only, Vedomosti daily reports. According to the draft, cash salaries should be abandoned altogether, with a single exception made for small enterprises employing less than 35 people. 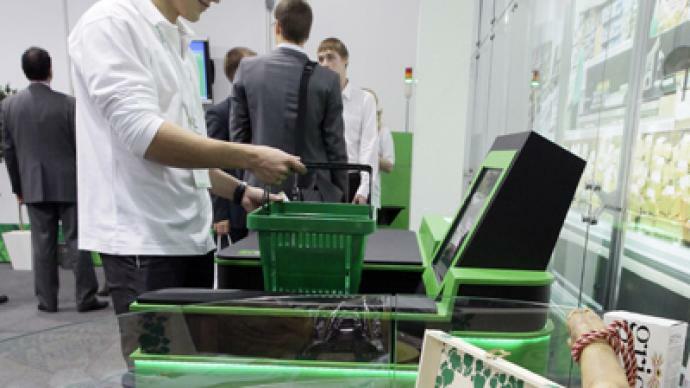 A second document binds all Russian shops to install special POS terminals that allow customers to pay by card. 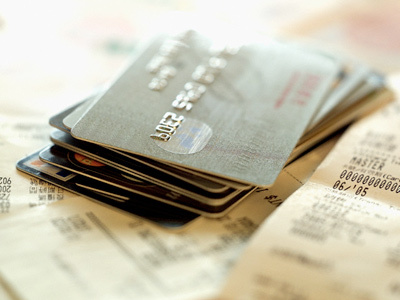 Smaller stores with annual revenues below $64,500 won´t fall under the obligation. Currently, cash settlements between Russian companies are subject to just one restriction: only contracts with a value of up to 100,000 roubles can be settled in cash. “The share of cash accounts for 25% of the total money supply. In developing economies the figure stands at around 15%, in developed [ones] – at about 7-10%,"
Russia’s Finance Minister Anton Siluanov said earlier in the year. Such a huge amount of “live” money nourishes a shadow economy, which accounts for about 30% of Russia’s GDP, experts say. 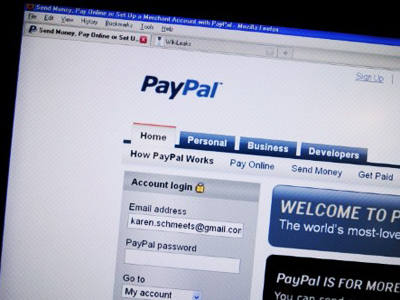 In Russia, each bank card is used to effect on average just 3 to 4 operations a year, says Dmitry Vishnyakov, director for operations with governmental bodies at Visa. For comparison, in Poland the figure stands at 15, in the UK at 50, and in France – at 70. 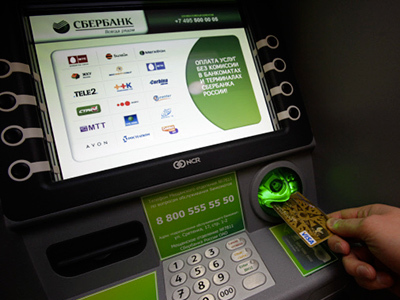 German Gref, head of Russia’s banking giant Sberbank, voiced the need to cut cash in circulation last year. 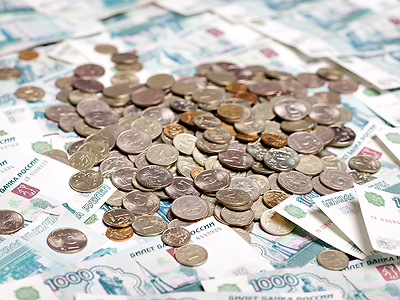 According to the bank’s research, excessive cash in the Russian economy creates direct losses of 1.1% of its GDP annually, totaling $17.5 bln in 2011. However, some experts remain critical about the initiative, saying the key to success is better infrastructure that would make Russians turn to non-cash settlements. This, in turn, should be coupled with better financial literacy among Russians, believes Ivan Oskolkov from Russia’s Ministry of Finance.